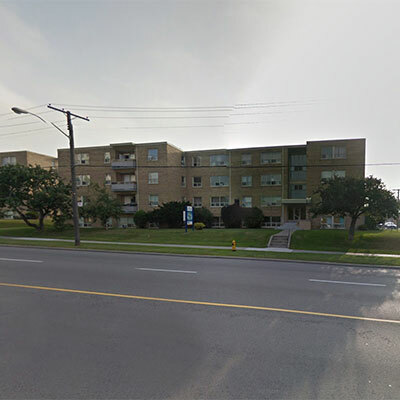 Centurion Apartment REIT Announces Successful 50% Acquisition of a Student Housing Property in Waterloo, Ontario. 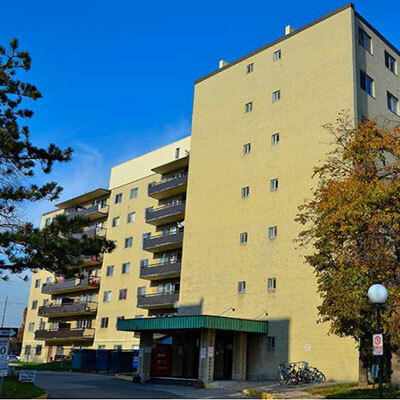 Centurion Asset Management Inc., the Asset Manager of Centurion Apartment REIT, is pleased to announce it has closed the purchase of 50% interest in 1 Columbia Street West in Waterloo, Ontario. This newly built Student Housing Property was developed and constructed by an external partner of Centurion Real Estate Opportunities Trust. Centurion Asset Management Inc. is pleased to announce the re-opening of the Centurion Apartment Real Estate Investment Trust for investment effective immediately. 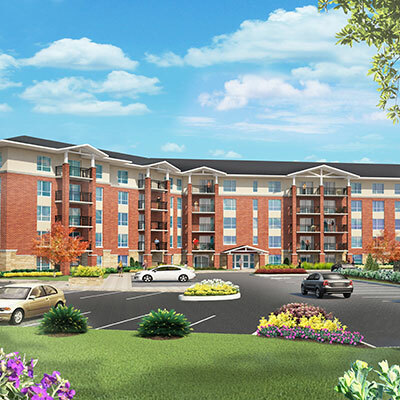 Centurion Asset Management Inc., the asset manager of Centurion Apartment REIT, is pleased to announce the pending acquisition of 5 Schroder Crescent in Guelph, Ontario. This Multi-Year Accessibility Plan applies to all of the companies, entities and limited partnerships under the Centurion umbrella, including but not limited to Centurion Apartment Real Estate Investment Trust (“REIT”), Centurion Real Estate Opportunities Trust (“REOT”), Centurion Property Associates Inc. (“CPAI”), Centurion Asset Management Inc. (“CAMI”), Centurion Mortgage Capital Corporation (“CMCC”), and Centurion Mortgage Services Corporation (“CMSC”). 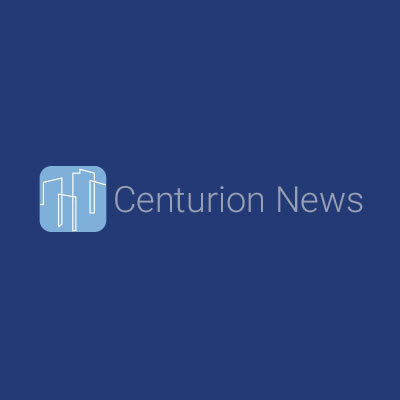 Centurion Announces Temporary Capping of The Centurion Real Estate Opportunities Trust ("REOT"). Centurion REOT will temporarily cap new investments as of June 1st, 2016. 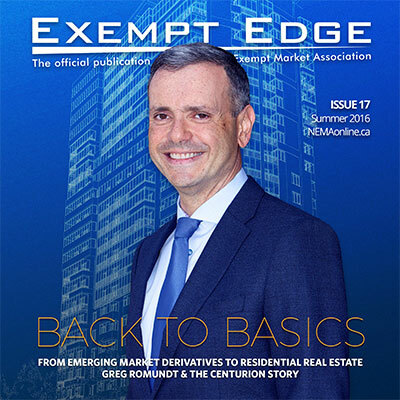 Centurion Asset Management Inc., the asset manager of Centurion Apartment REIT, is pleased to announce the acquisition of 1731, 1735 and 1739 Victoria Park Avenue in Toronto, Ontario. 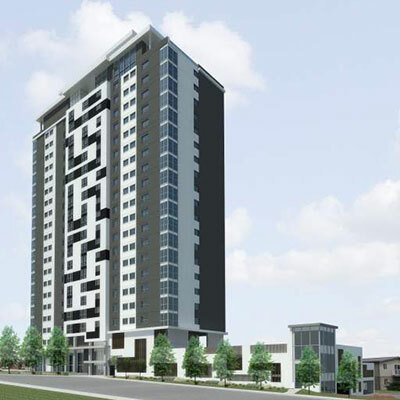 Centurion Asset Management Inc., the asset manager of Centurion Apartment REIT, is pleased to announce the pending acquisition of 285 North Service Road in Mississauga.